Maruti Suzuki has just released a video teaser of the upcoming, facelifted Ciaz C-Segment sedan. The media drives of the car will begin shortly, and the car is expected to be launched in India on the 20th of August, 2018. The facelifted Ciaz will get a host of changes in terms of aesthetics and mechanicals. In terms of positioning and pricing, though, it will continue to operate as a rival to the Honda City and the Hyundai Verna. 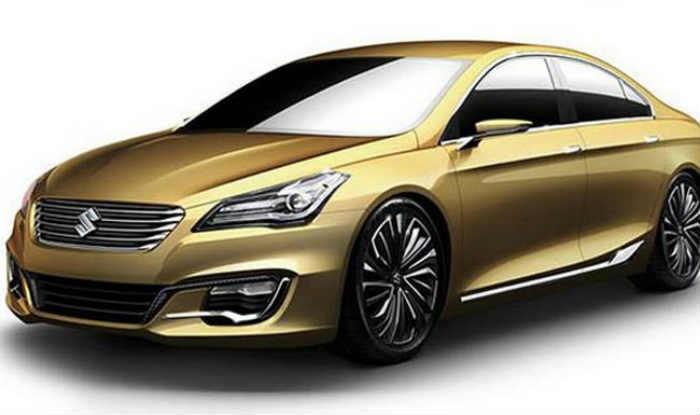 As for pricing, we expect the facelifted Maruti Ciaz to be pegged at under Rs. 8 lakhs, making it excellent value-for-money, a trait that the car has always been known for. The facelift for the Ciaz comes nearly 3 years after the car was first launched at the 2018 Indian Auto Expo. 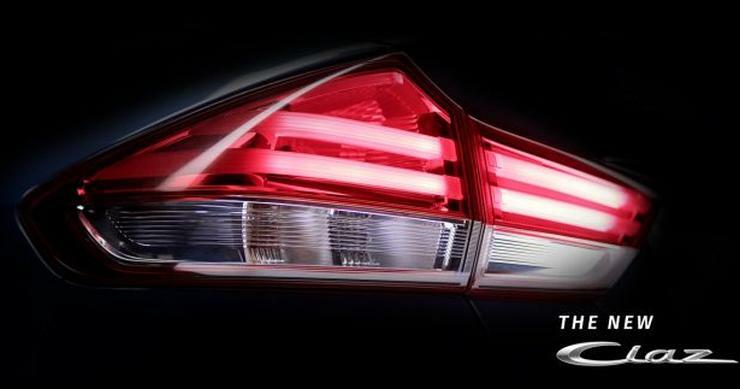 The headlamps are new and so are the full LED tail lamps, which seem to be inspired by BMWs. The front grille, bumper and rear bumper are also new items. While the interiors of the car are also likely to get a refresh, along with new features, exact details of the same haven’t been revealed yet. Mechanical changes include a brand new petrol engine and a mild hybrid system making the facelifted Maruti Ciaz the first car in its segment to offer a mild hybrid on both petrol and diesel engines. The petrol engine in question is a 1.5-litre K-Series unit that Suzuki first introduced on the 2nd generation Ertiga, launched in Indonesia a few weeks ago. This motor makes 104 Bhp-138 Nm, and is quite a bit more powerful than the 1.4 litre K-Series unit it replaces. The Suzuki Vehicle Hybrid System (SHVS) makes the petrol Ciaz the most fuel-efficient car in its segment, with a mileage rating of over 20 Kmpl. The diesel engine will be the same 1.3-litre Fiat Multijet turbocharged unit with 89 Bhp-200 Nm. Like the petrol engine, the diesel motor also gets the SHVS mild hybrid, a combination that was also seen on the outgoing Ciaz.